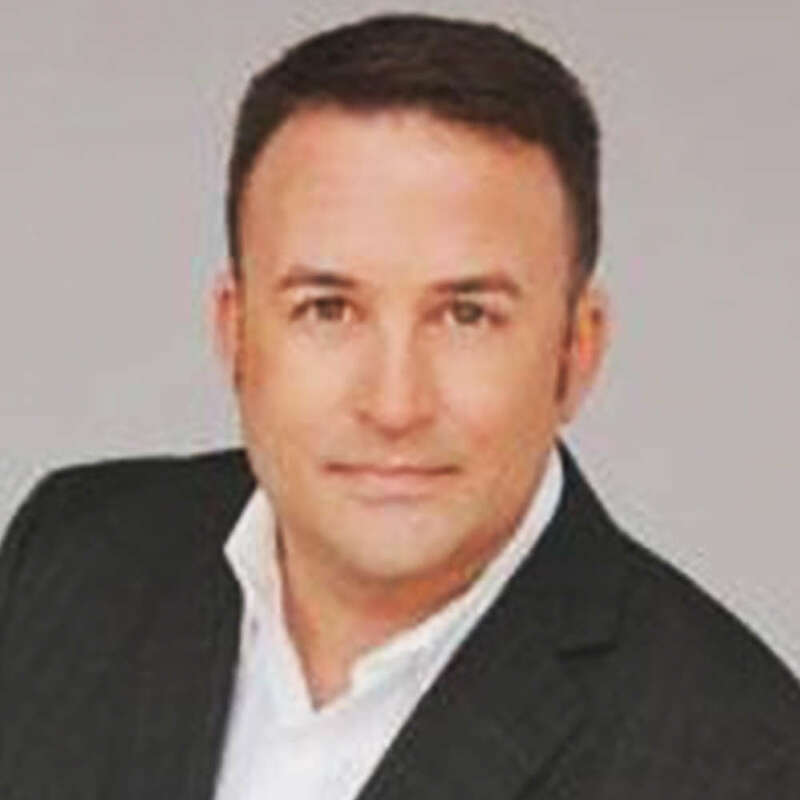 Christian Wasinger, also known as "The NLP Expert," is a Neuro-Linguistic Programming (NLP) trainer, bestselling author, motivational speaker, and corporate trainer. He studied NLP in the United Kingdom and the United States, and became the first certified U.S. trainer of Intrinsic Neuro-Linguistic Psychology (iNLP) in 2011. Wasinger has also been certified as a clinical hypnotherapist and hypnotherapy instructor by the American Council of Hypnotist Examiners. His teaching philosophy focuses on accessing and using the power of the mind to break free from negative thought patterns and limiting beliefs to help patients achieve their goals and live authentic, happier, and more meaningful lives. His trainings and talks include communication and presentation skills, improving service and client relationships, sales team building, management skills, and how to build effective websites that better educate people on hypnotism. He also offers a keynote talk based on his bestselling book "10 Ways to Reboot Your Mind for Success." Christian currently lives in San Diego, California.